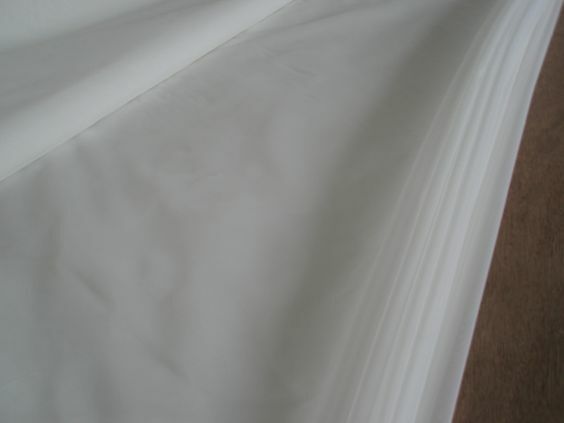 COX FILTER Cloth can supply wide range filter media, and filtration rate for liquid filter. As a leading manufacturer, we can offer all micron rated filter fabric:Polyester(PE/PES), PP(Polypropylene), Nylon(PA,NMO,PA6,PA66) and stainless steel. All filter fabric can meet the requirements of kinds of liquid filtration applications, COX’s filter bags can use for almost bag filter housings and for industry standard filter housings. 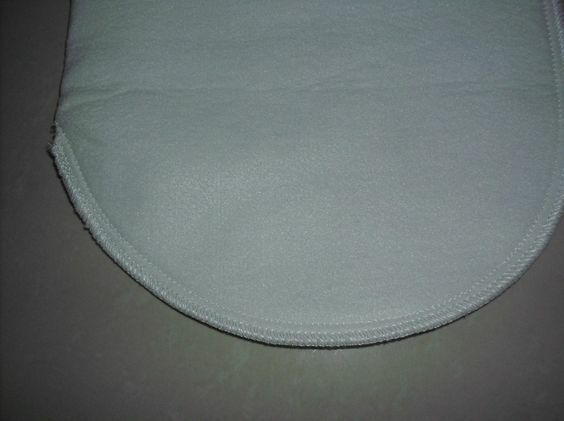 Liquid filter fabric and micron filter bags are used in a wide number of industries such as water filter, paper production, food and for a variety of applications such as removing undispersed solids, filtering condensate, and removing plastic fines from water.